Both L.A. Noire and the animation technology behind it have been making waves in the gaming industry as the title crawls towards release. This 1947 set crime piece is Rockstar and Team Bondi’s banner title for 2011; as such, it’s obvious that news would be coming from those companies. Yet, it seems we’re reading more and more from bystanders and outside developers concerning the property and its tech. David Cage, of Quantic Dream and Heavy Rain fame, sees the tech behind L.A. Noire as a dead end. That was making news a week ago. Now, however, another developer has stepped up and offered a heap of praise for Rockstar and Team Bondi’s unique facial animation capturing techniques. 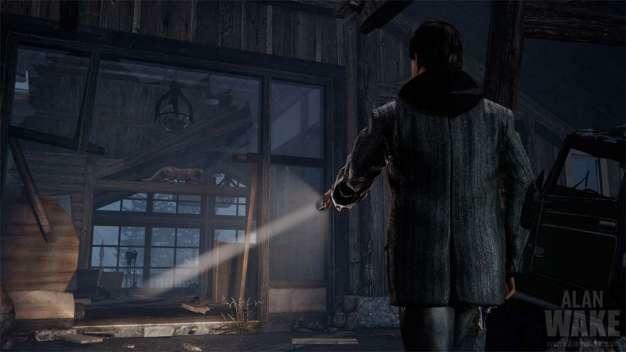 The compliments come from Alan Wake developer Remedy Entertainment; but they aren’t as straightforward as you may be thinking. During an interview with EDGE Magazine, Remedy CEO Matthias Myllyrinne explained that Rockstar and Team Bondi were setting a new bar for excellence with their facial animation technology. However, Myllyrinne went on to say that the Remedy Entertainment team is aiming higher than what L.A. Noire is doing currently. EDGE explains the tech that Remedy is developing now in strong detail. Remedy’s powerful tech uses motion capture as a starting point for generating scans of actors (in this case, Alan Wake’s physical model, lkka Villi) accurate to ½ mm, including 64 facial poses from which Root claims every human expression can be derived. 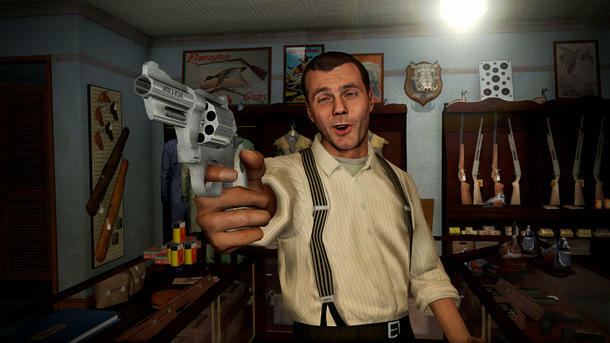 Armed with a highly accurate model of the actor, animators can then use sliders to adjust expressions based on the captured positions, allowing them to control and edit a realistic human face in real time rather than rely on bespoke performances for every cutscene and action, or manually animate the same expression. The results are strikingly nuanced, telegraphing a great deal of subtlety even at this early stage, the system promising a significantly more flexible way for animators to work. Despite this, Root has even bigger plans: one additional component yet to be implemented is colour mapping, a system which will simulate blood flow beneath the skin, adjusting its colour as brows are furrowed or lips pursed. EDGE did point out that Remedy Entertainment has not stated which property their new tech is being developed for. But, judging by the applications of terrific facial animation technology, we’re assuming Remedy is aiming to release another game build with a flare for drama.